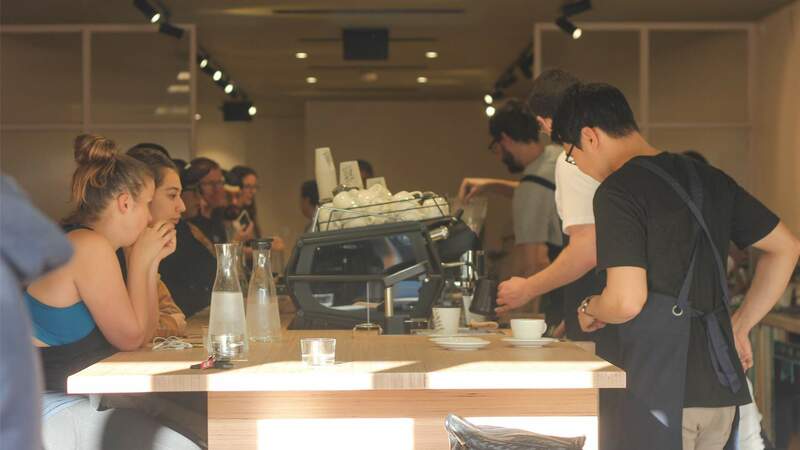 With a swag of popular ACT cafes under its belt, and a long, award-filled history to boot, Canberra's largest specialty coffee roaster Ona has finally taken on Sydney, opening a cafe in Marrickville. The acclaimed coffee brand's baristas and brews are often recognised as some of the best at the annual Melbourne International Coffee Expo. It also has a passion for top-quality, sustainably sourced coffee and it's eager to share the love. Step inside the new Sydney cafe and you'll notice a huge central coffee bar, where you can engage with the baristas and letting you watch your cuppa being made. The bright, minimalist cafe space is a coffee-lover's heaven, offering espresso, filter and milk-based options, with a rotation of blends and single origins to choose from. As with all One Coffee venues, milk-based coffees here are served only as a traditional cappuccino (without chocolate), the consistency allowing the beans to play the starring role. 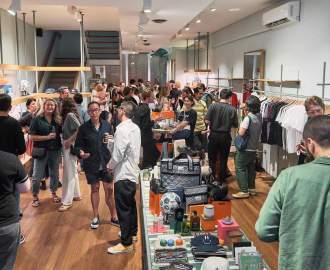 But true coffee nerds will be all about the Marrickville store's special reserve coffee menu, offering dosed coffee beans that have been frozen and vacuum-sealed at their optimum freshness, effectively hitting pause on the ageing process. Those in the mood for food will find a simple, approachable lineup of cafe-style fare, including creations like the tomato stracciatella with grapes, olive, basil oil and rye, and a kingfish smørrebrød topped with lemon aioli, capers and pickles.